I saw two films last week that on the surface may not have much to do with the other, but wound up being connected in surprising ways. Hector: You've been a fugitive. You've been in prison for your beliefs, you've lost family and loved ones. I mean, you've just been through so much. How is it you're so happy? Old Monk: Because I've been through so much. 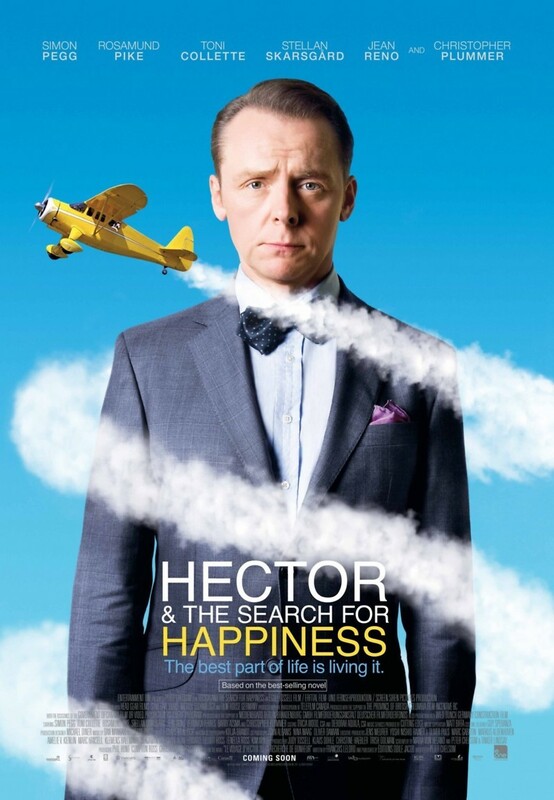 Hector: I mean, searching for happiness is one thing, but making it the goal, it just doesn't work, does it? Old Monk: Higher than that, Hector. More important than what we are searching for is what we are avoiding. Hector: Like unhappiness. So, don't make unhappiness *not* the goal? Old Monk: Higher than that. Hector: Avoiding unhappiness is *not* the road to happiness. Old Monk: You hold all the cards, Hector. Next up was "Paper Towns" (2015), which I saw on Sunday with some former students of mine. 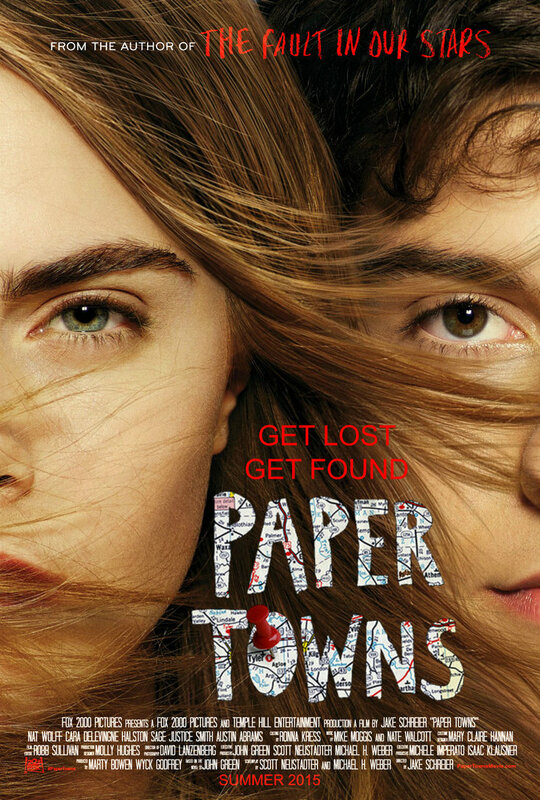 I read the book by John Green and enjoyed it quite a bit, so I had high expectations for the film. 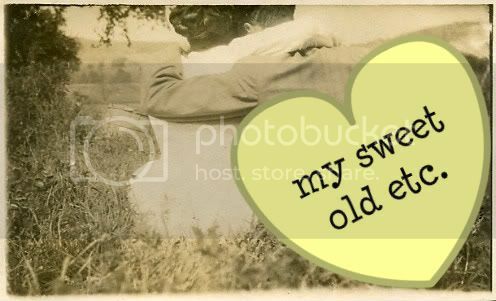 Happily, these were met. The film concerns Quentin and Margo, two childhood friends and neighbors who were once thick as thieves but have gone their separate ways. Both characters are played by actors I'd never seen before, Nat Wolff and Cara Delevingne, but I have a feeling I'll be seeing them again because they both did a great job. I also really liked the actors who played Quentin's best friends Ben and Radar -- very funny and natural comedians. Anyway, back to the plot -- Quentin and Margo are now high school seniors who barely speak to each other when Margo suddenly reenters Quentin's life and invites him on a late night escapade to help her take revenge on her ex-boyfriend and ex-best friend (long story short, ex was cheating on her and BFF didn't tell her -- ooh, burn!). Speaking of burning, Quentin is thrilled, because he's been carrying the torch for her all these years, and it looks like he might just get that chance he's been hoping for. But just as quickly as Margo reentered his life, she suddenly disappears the next day, leaving behind a series of clues that seem to suggest she wants Quentin to come search for her. I won't tell you if Quentin finds Margo (go watch it to find out), but I will tell you this -- his quest to find Margo reminded me in more ways than one of Hector's search for happiness. Both characters were shells of themselves, not living to their full potential. It took a journey to set them free, one where the outcome, as well as the journey itself, wound up being so much more than they expected.